This page explains how The Bath Holiday Company uses any information you give to us, and the ways in which we protect your privacy. Under the Data Protection Act, we have a legal duty to protect any information we collect from you. We will only use your information for the purpose we have described and we do not pass on your details to any third party or government department unless you give us permission to do so. We use leading technologies to safeguard your data, and keep strict security standards to prevent any unauthorised access to it. We do not store Credit Card or Debit Card details, nor do we share customer details with any 3rd parties. If you send an email asking for information we do not pass on any of your personal information when dealing with your enquiry, unless you have given us permission to do so. 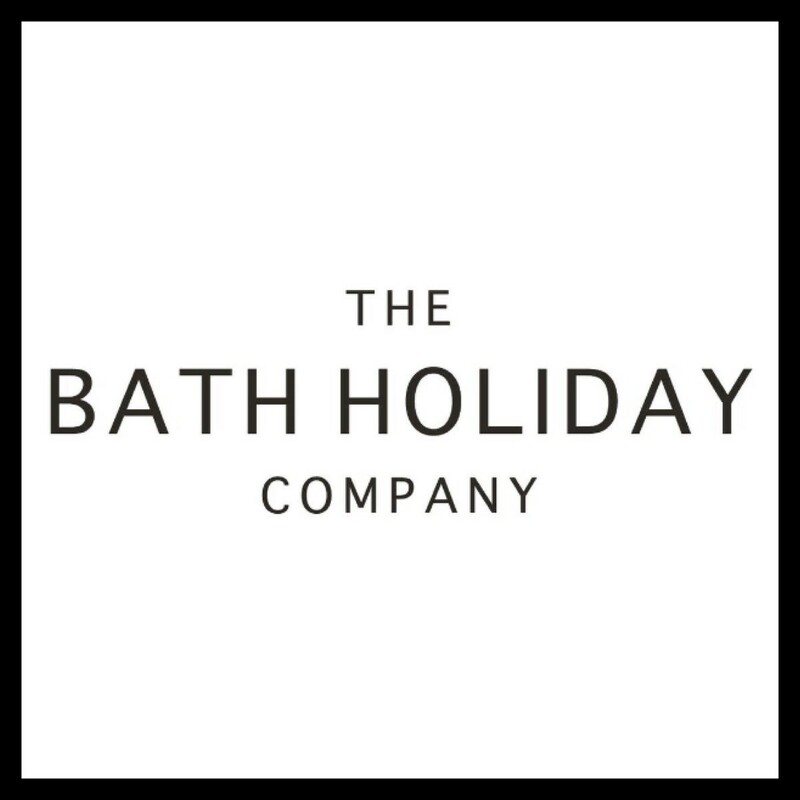 When you subscribe to receive emails from us, your information may be read by The Bath Holiday Company members of staff, who may record the information on a database and will contact you at appropriate intervals. This information is not passed on to anyone else. Cookies are pieces of data created when you visit a website which means that your “preferences” are stored while you move around the site. You can set your computer not to accept cookies. However, if you do this, you may not be able to use some site features because we need to record your preferences in order to give you the information you need during your visit. Cookies do not contain any personal information about you, and do not hold any information about which sites you visited before www.holidaylets.com. Log files allow us to record visitors’ use of the site. They enable us to make changes to the layout of the site and to the information in it, based on the way that visitors move around it. Log files do not contain any personal information or information about which other sites you have visited.What happens when I link to another site? Copyright © 2019 The Bath Holiday Company Ltd. All rights reserved.